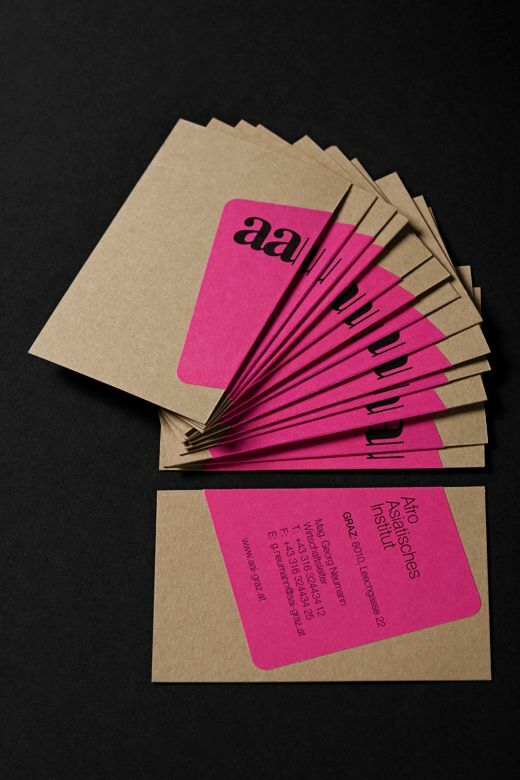 Which business card stickers were your favorites? How else could you see using these for your business? Please share in the comments! Leave them in stores where they have a table / bulletin board featuring local businesses. Just avoid your competitors! 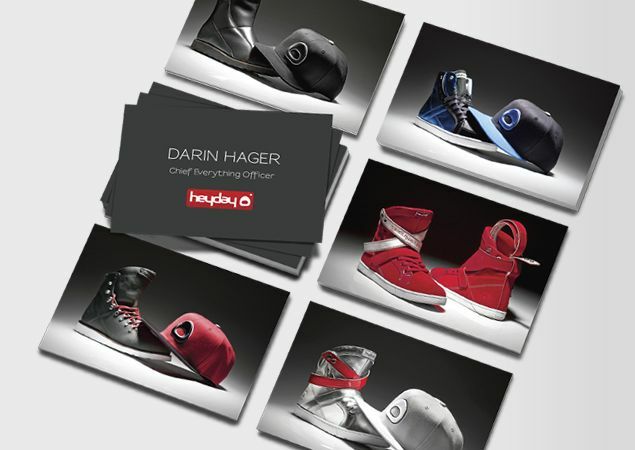 Drop a business card sticker in the bag with a customer’s purchase. If they’re ordering online, include one in an envelope with the customer’s receipt. Use them in lieu of traditional appointment reminder cards. Do you have loyal members of your Twitter or Facebook community? Are there people who always talk about your products or services? 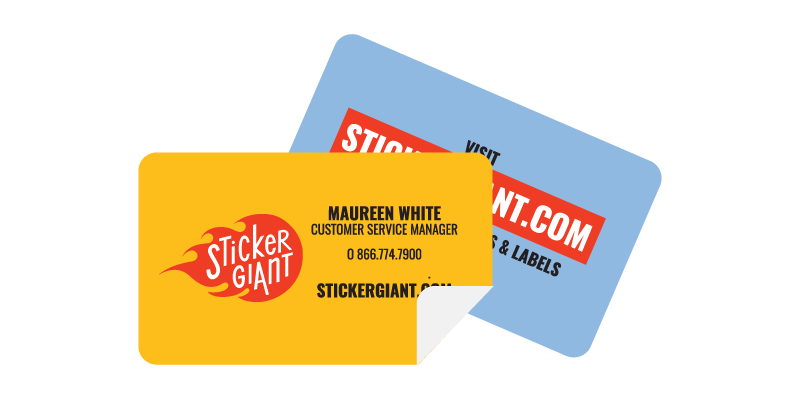 Show them your appreciation by sending them a package of business card stickers they can share with others. 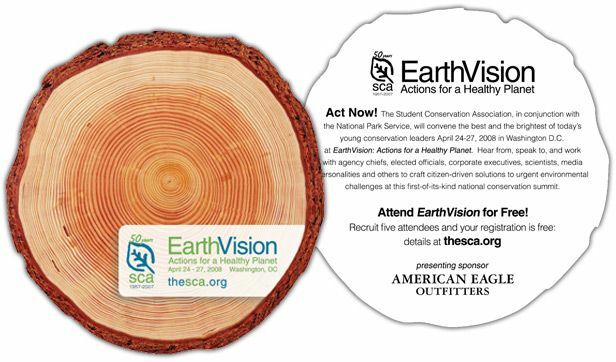 Stick one on your store window, register, and other areas your customer is likely to notice it. Then leave a pile of them where the customer waits to check out so they can grab a few if they feel inspired. Encourage people to put them in places where they will give exposure for your business: on their laptop, iPad, skateboard, backpack, bicycle, vehicle bumper, etc. Give those people a special discount every time they shop at your store. Ask complimentary businesses in your area to share your business card stickers with their shoppers by dropping one in their bag or box. 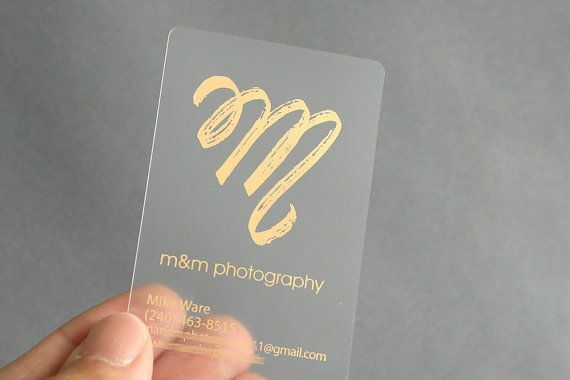 The sticker side of your business card has to be cool enough that people want to place it visibly on their stuff. This is where you have to get really creative. The best piece of information to put on the sticker side so that others can learn more about your business when they see it is your website. You don’t’ need the http:// or the www – just stickerbot.com will do. Make it easy for people who go to your website to see what your business offers, your phone number, and your address. 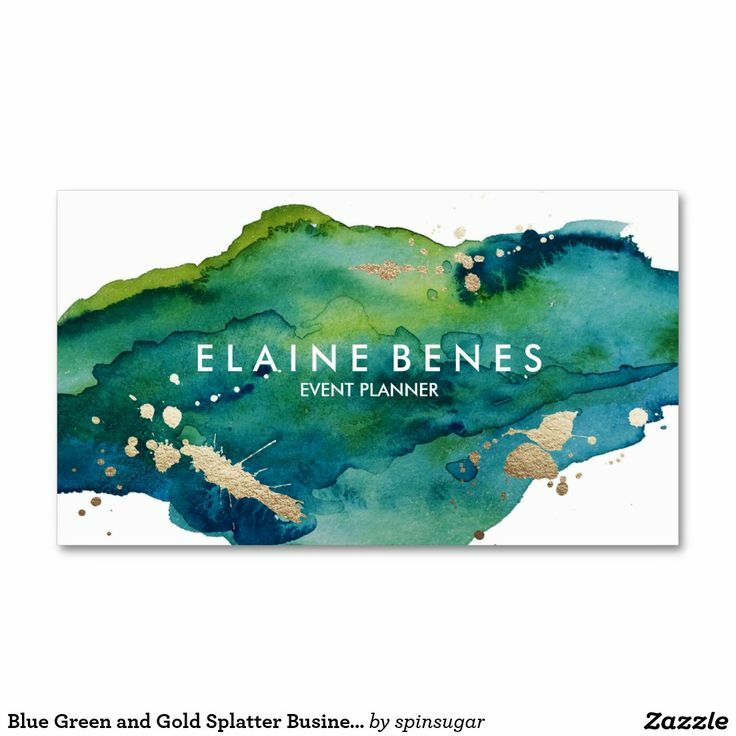 The back of your business card sticker should still visually coordinate with the front while including your main business details – website, phone number, address, and tagline / description of what you offer. This way, if the person uses the sticker somewhere, they still have everything they need to know about your business in their pocket. 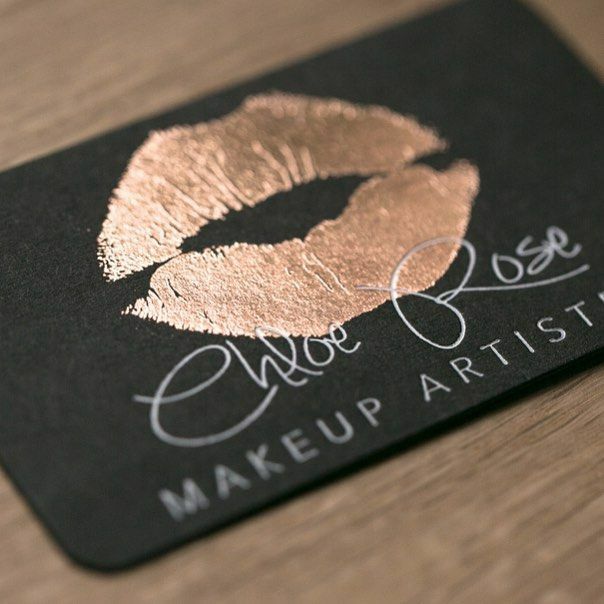 If you want to make a branded statement about your business that your fans can share in the offline world, then business card stickers are the answer. 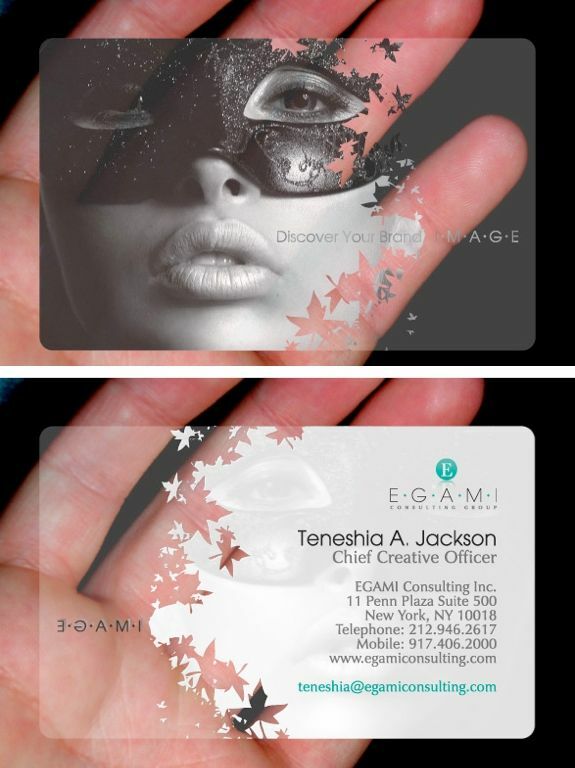 People can put your one side of your business card anywhere and keep the other side with all of your information. In this post, we’re going to share ways you can use business card stickers as a part of your offline marketing strategy, 25 cool examples, and some best practices so you can get the most advertising for your business. The following are 25 stickers businesses are using to promote their business. 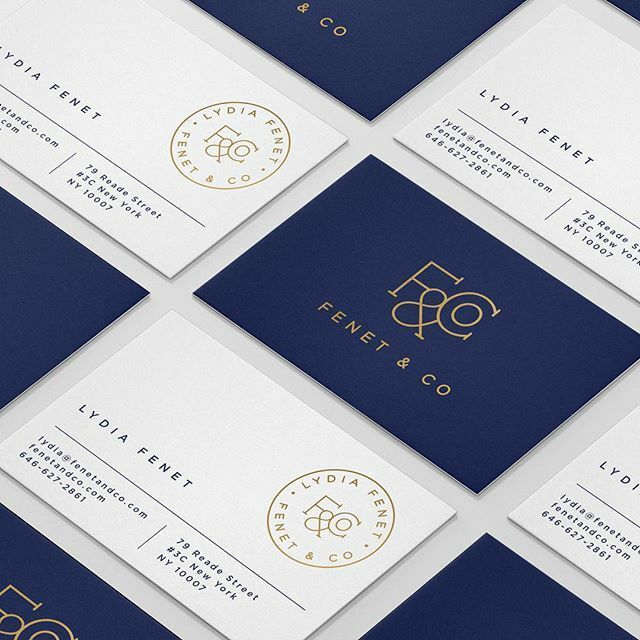 Now that you have some inspiration and our free business card template, here are a few tips for getting the most out of your business card stickers. As you can see, there are many ways you can promote your business – and get others to promote it for you – using business card stickers. 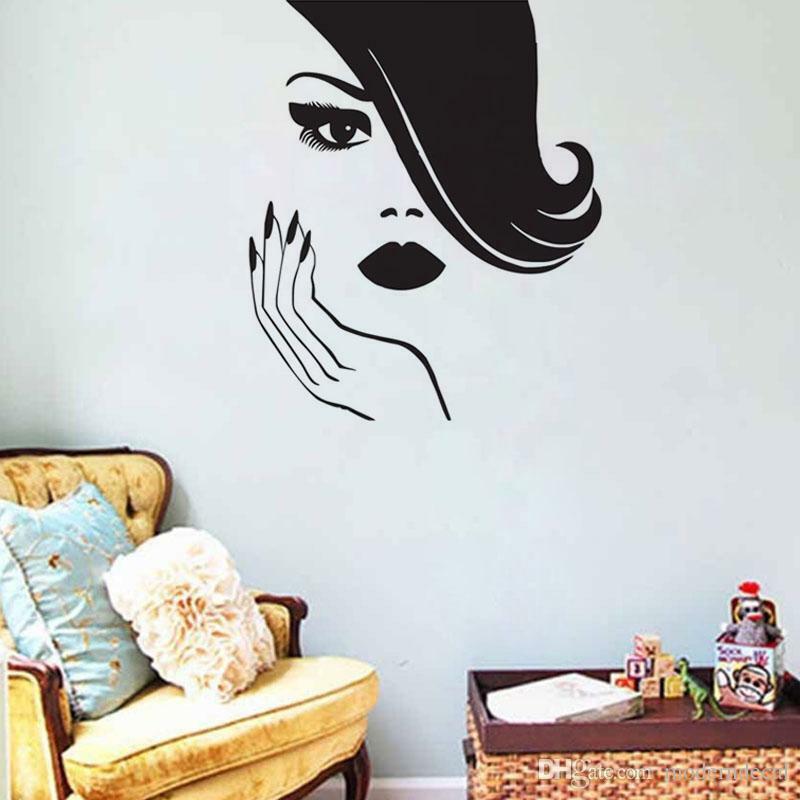 Now that you have some creative ideas in mind, here are some ideas of what you can do with the design! Before we get into the examples, here is some food for thought on how you and your fans can use sticker business cards.